But a closer look at the progress of the ‘Make in India’ initiative in the mobile handset manufacturing space unfolds a different story. As per a CMR report, Samsung has emerged as the leading original design manufacturer(ODM) for overall mobiles as well as smartphones in India. Rising Star(Foxconn’s India unit) has emerged as the leading third party manufacturer in India, which makes phones for Asus, Gionee, InFocus, Microsoft, Oppo, Xiaomi. Intex and Vivo are the other two ODMs making to the top 3 lists of overall handsets and smartphones respectively. “There is a need to revisit the initiative that focuses on empowering domestic brands within the global trade regime. 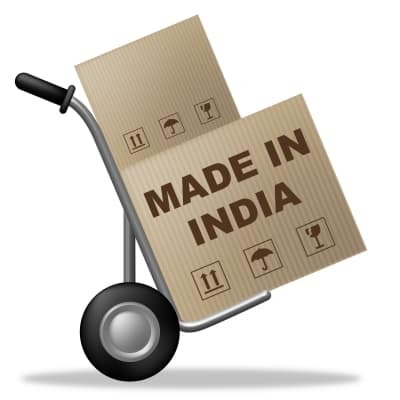 CMR believes ‘MADE’ for handsets stands for Manufacturing, Assembling, Designing and Engineering, while the Manufacturing and Assembling have been taken care of, now we should gear up for designing and engineering to complete the acronym MADE. This could be achieved in supporting domestic brands in their transformation from trading to technology companies,” said he. 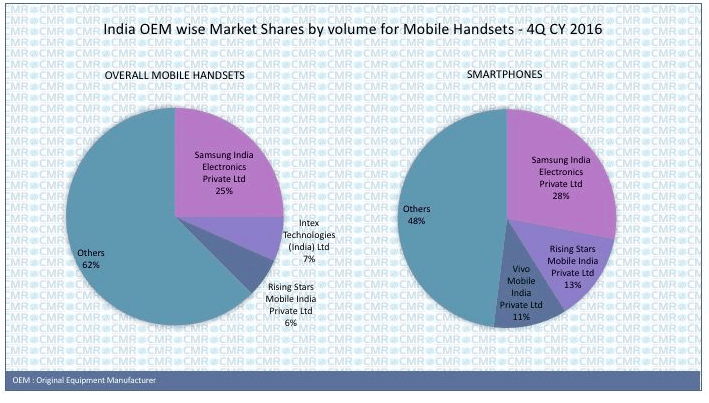 According to CMR, 48 OEMs and third party manufacturers made mobile handsets in India during Q4, 2016, while rest 140 ODMs supplied to brands selling in India. OEMs are the Original Equipment Manufacturers, working on design data of their handset clients. 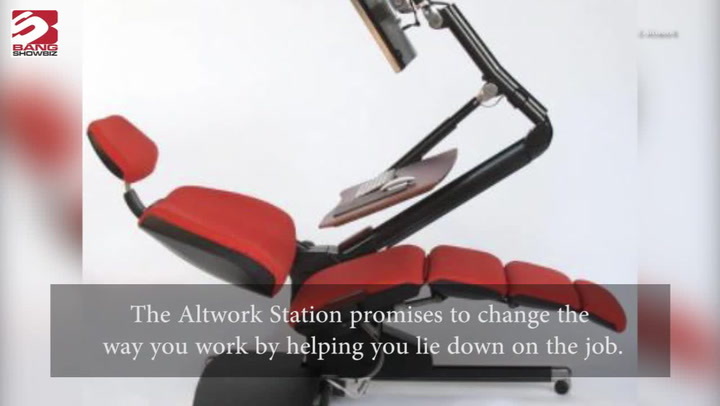 They do not design the product and their responsibility is limited to just the manufacturing process. ODMs, on the other hand are the Original Design Manufacturers, which design and manufacture phones for their clients. Top global ODMs manufacturing handsets for India market are Shenzhen Tecno Technology (manufactures for Itel), Samsung Electronics Huizhou and Shenzhen Benavi Electronics Co Ltd (manufactures for Micromax and Zen). 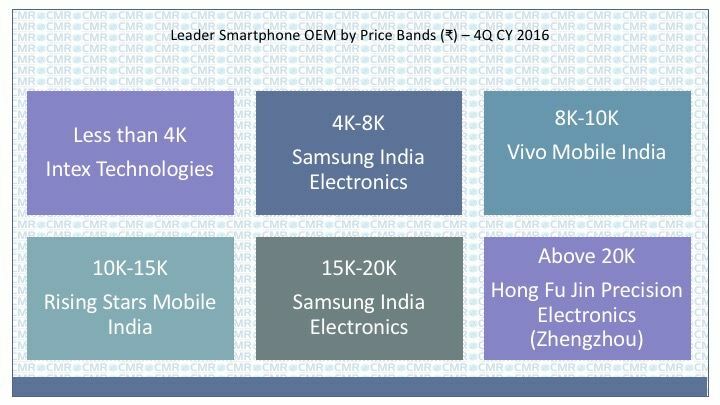 The CMR report also gives a detail view of the OEMs ruling different price segments. Intex is the only domestic brand that has emerged as a leading smartphone OEM in the price bands below Rs 4,000. Samsung rules two price bands- Rs 4,000-8,000 and Rs 15,000- 20,000. Vivo emerged as a leading player in the price band of Rs 8,000-10,000. The most prominent OEM, Rising Stars leads the price band of Rs 10,000-15,000, while the price bands above Rs 20,000 is ruled by Hong Fu Jin Precision. Thank you for sharing this post. Hope one day we can see a truely made in india phone.